The NT510 Pro has now been superseded by the NT520 Pro. 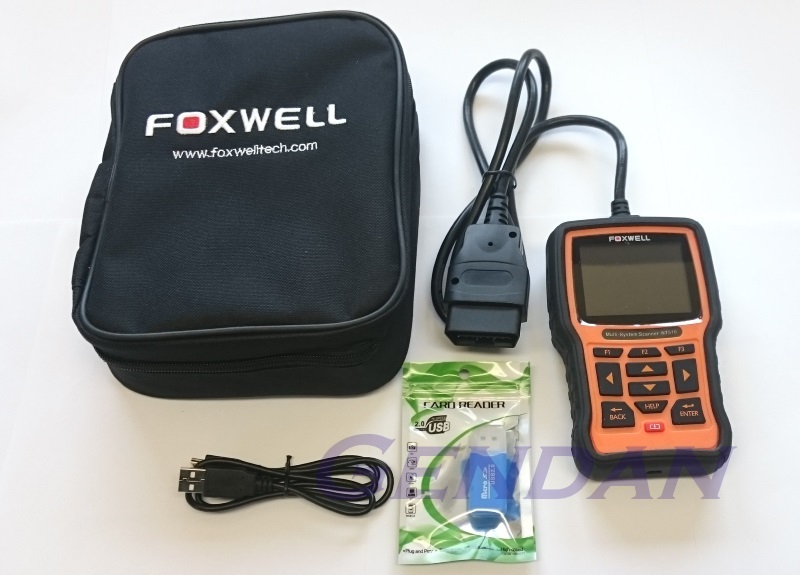 The Foxwell NT510 is a low-cost handheld scan tool that offers comprehensive coverage for a single car manufacturer - ideal for specialist garages and car enthusiasts. 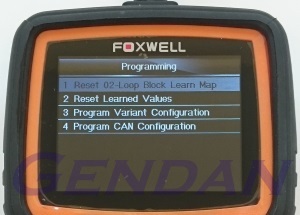 Designed for Hyundai and Kia cars from around 1999 to 2014, this scan tool allows the user to read and clear the Diagnostic Trouble Codes of all electronically controlled systems, and to reset oil and service lights, plus many more advanced features such as bi-directional component actuations and module coding - usually only seen in high-end professional tools such as the GT80. NT510 tools purchased after July 3rd 2017, or within an active subscription period on that date, now come with free 'lifetime' software updates! To apply software updates to the tool you will need a Windows PC/Laptop and a Micro SD Card Reader (a USB Micro SD card reader is supplied with the tool). If we have sufficient time between your order being placed and being shipped, we will usually install the latest available updates for you on the day the order is shipped. On the 'S/N Registration' tab, put a tick in the box marked '001', then enter the product's serial number and password, and click Submit. 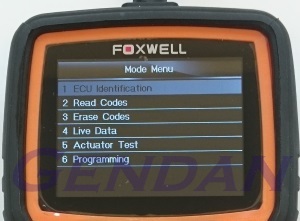 Now close the FoxScanner software, remove the SD card from your tool (making sure the tool is turned off first!) and connect it to the PC via the SD card reader. 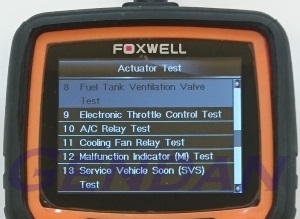 Please note: If your tool has not been updated recently, the update process may take a long time to complete. Once the update has completed, don't forget to 'safely remove' the SD card in Windows before unplugging it, to avoid the possibility of data corruption.